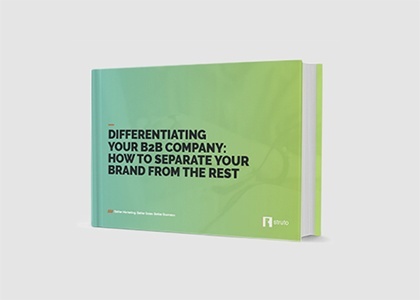 How do you differentiate a particular business offering within an online world flooded with competing proposals? Struggling to grow your business? 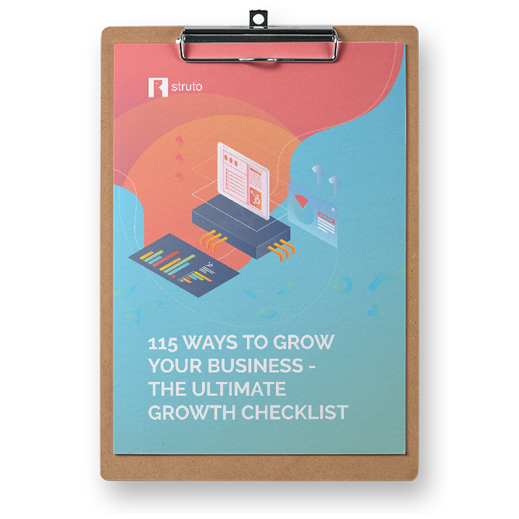 Our ultimate growth checklist is designed to give you over 100 crucial steps to get your business growing. If you're not showing growth, you're not proving value, simple as that. Leverage our checklist to impact your business growth today.